VisitBritain aims to enhance tourism in Britain. The organization extends a hand to Britain’s government by strengthening global partnerships with operators, airlines, international brands in addition to various corporations. Through strategizing, promoting as well as marketing, VisitBritain takes the industry by storm with fundamental ideas and developmental plans to not only boost tourism but increase revenue through traveler consumerism. 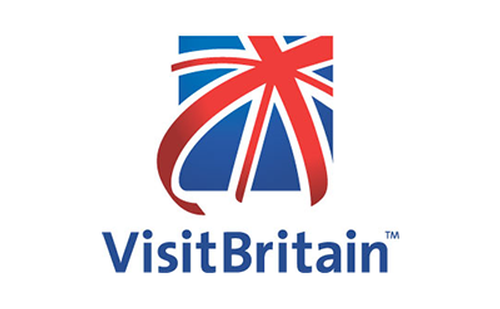 With such a successful repute and plenty of accomplishments under its name, VisitBritain pushes the envelope by giving tourists the opportunity to schedule their European itineraries directly through www.visitbritainshop.com. The company’s vision “to inspire the world to explore Britain” is proof that VisitBritain is determined to entice travelers from near and far by highlighting the UK’s excellence.